I've yet to play this. It's obviously big band showband stuff but the track listing looks promising. Update: Unfortunately it's the usual showband fare for the most part, rooted in 50s entertainment modes, complete with Jim Reeves soundalike. 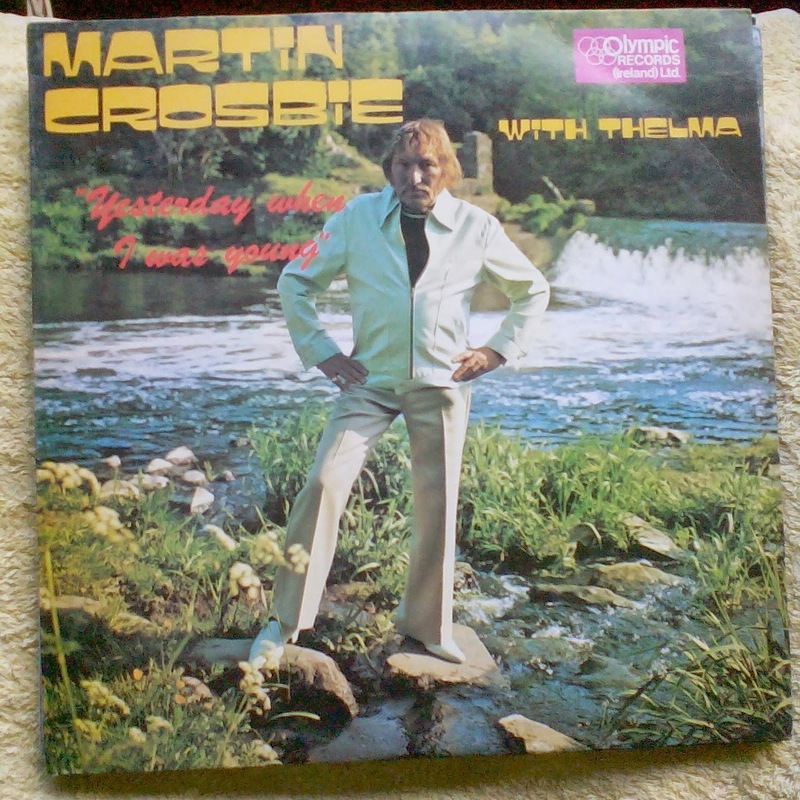 I'm reliably informed the front cover photo was taken in Youghal. The sharp dressed man in 1975. It's Dave Angel Eco-Warrior meets Remmington Steele on the Irish cabaret circuit. Who was the brains behind Olympic Records? 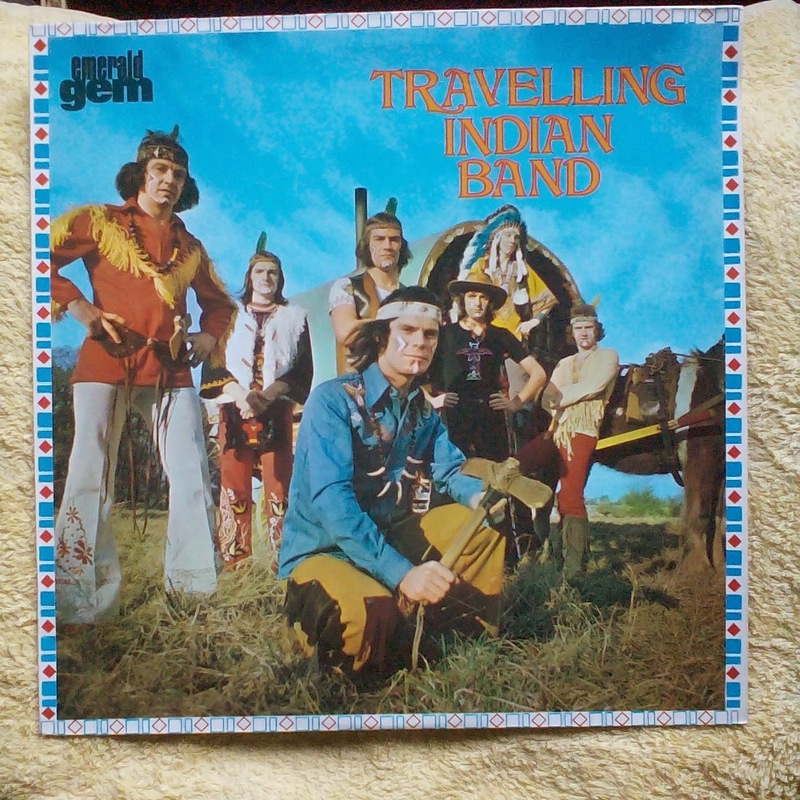 Their LP covers were always far better than their records. This one's a beauty. Now this is weird. 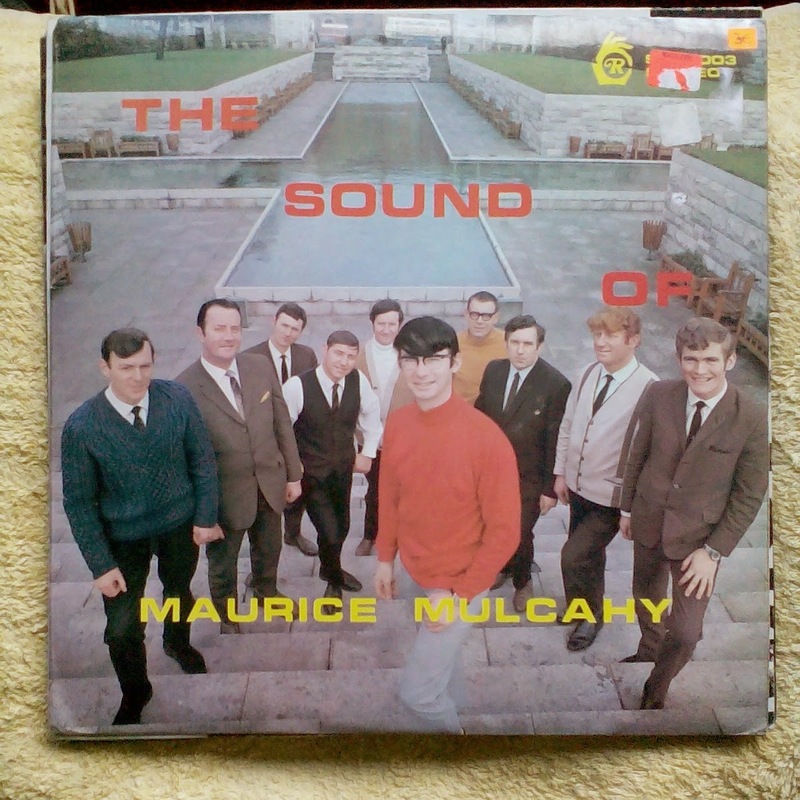 This is a compilation of tracks from the Mulligan Records vaults spanning 1976-79 and released on Harp Records, a subsiduary of Pickwick. What's weird is the Wavin sticker on the front and back cover. 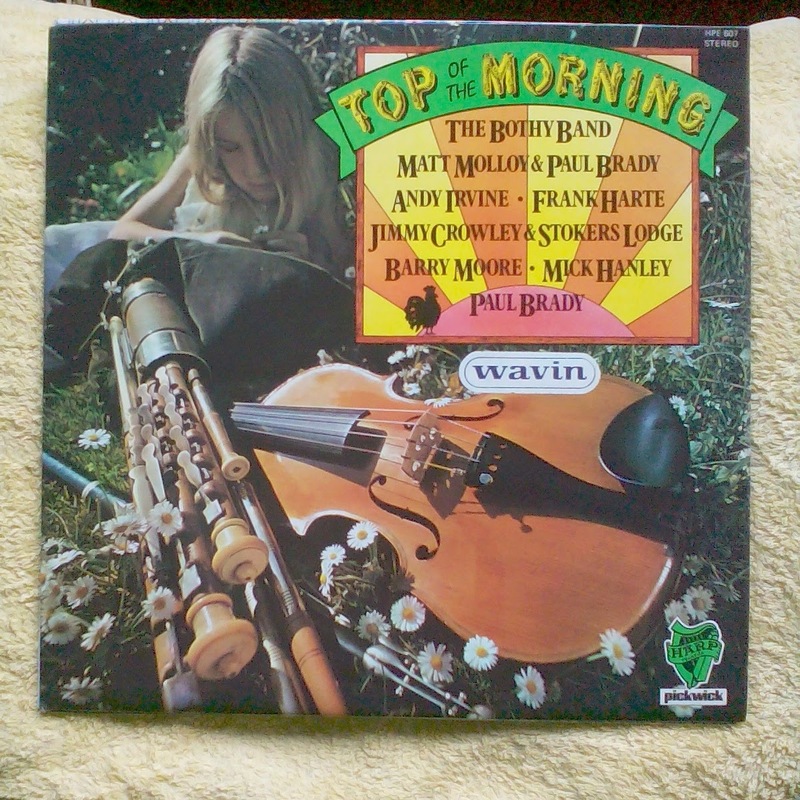 There were several Wavin releases in the Seventies, all re-packagings of earlier releases, mostly from Gael Linn. What's special about this one is it shows the least amount of effort I've seen put into making something a Wavin release. It's also the latest I've seen, from 1979. If anyone reading this knows anything about Wavin's involvement in releasing records, please get in touch. Derek Larkin - Crap. 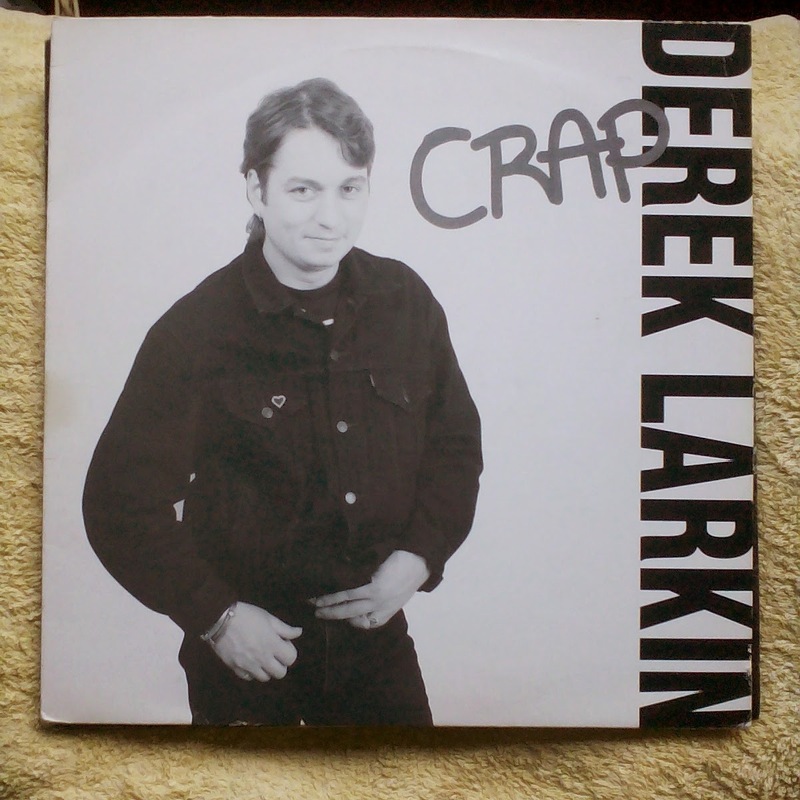 Derek Larkin's Greatest Hits Vol.1 - Crap Records - 199? A fantastically bad record. Derek Larkin (he who owned Borderline Records in Dublin) and backing band perform covers of various pop hits. It's bad, maybe, but this record has become impossible to find. Who played on this record? Update: Derek Larkin got in touch to point out that on-one was drunk (I originally described them as drunken covers). 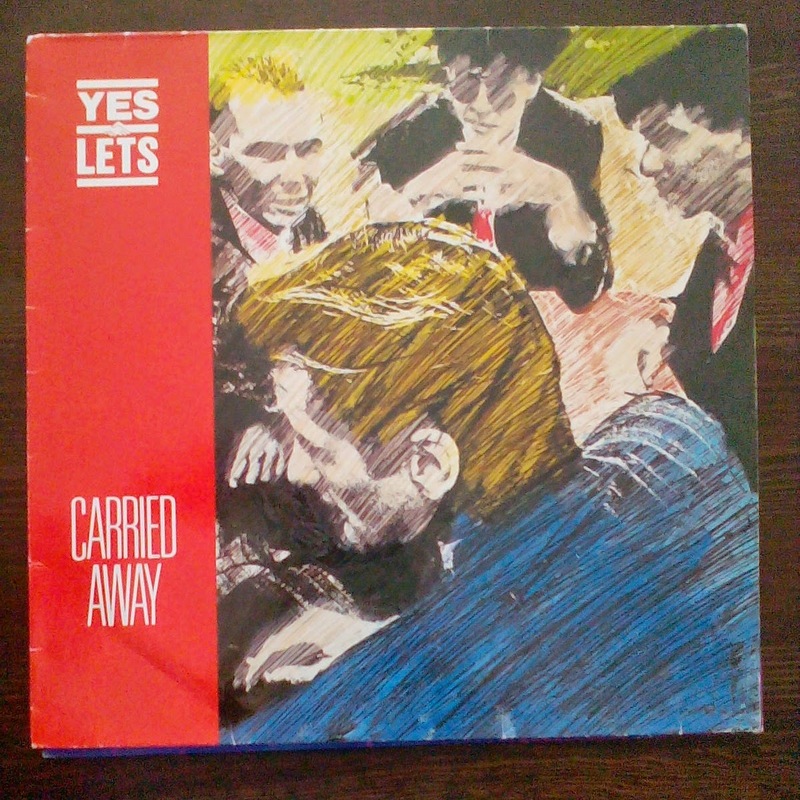 A German pressing of the Yes Let's EP with Ingmar Kiang, ex New Versions.